HOUSTON — George H.W. Bush is set to embark on his final tour of Washington as a nation prepares to bid farewell to its 41st president. His remains will arrive in Washington on Monday, and he will lie in state at the Capitol through Wednesday. An invitation-only funeral service is set for Wednesday at Washington National Cathedral, to be attended by President Donald Trump and other dignitaries. 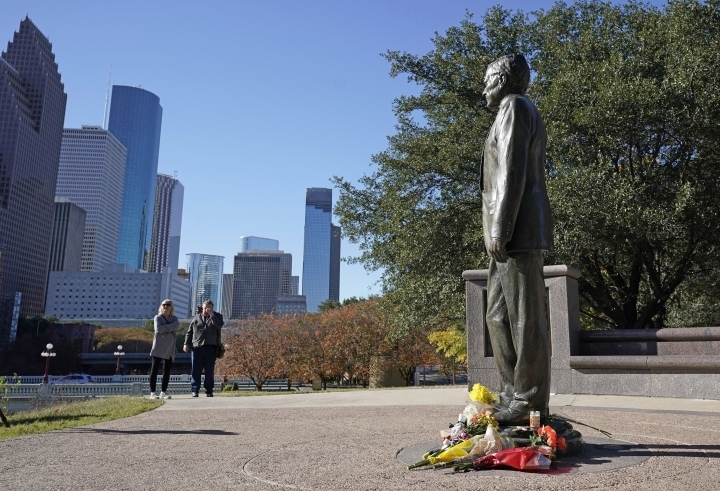 Bush will then be returned to Houston for burial Thursday at his presidential library at Texas A&M University. 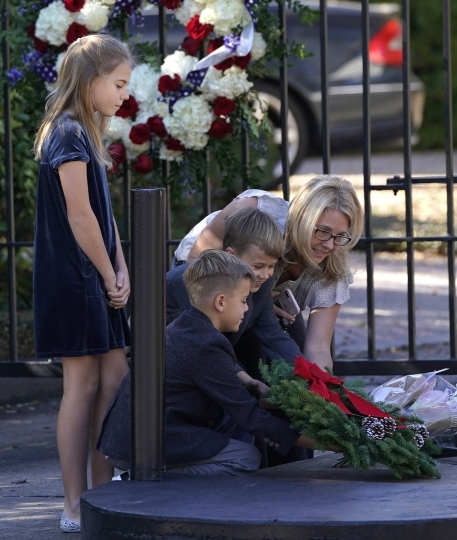 He will be laid to rest alongside Barbara Bush, his wife of 73 years who died in April, and Robin Bush, the daughter who died of leukemia at age 3.